If I could add only one must try.... Dunhill EMP. 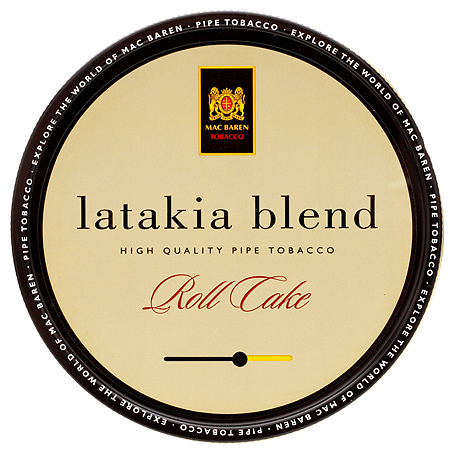 Yeah, you mention the Mac Baren Latakia Spun Disc - wasn't that the Latakia Blend? I remember it from the early 1970's. I'd sure love to have some of that again! I think , sadly , that it didnt go over well in the American market because of its name . It had only a touch of Latakia in it but it was called Latakia blend ,,, so , I believe many purchased it thinking it was gonna be an up front lat blend , which it isnt . They gave it that name because , of all their spun disc blends , it was the only one to contain any Latakia . Damn, now I want some! That's very kind of you. I can't wait! Just dont fall in love or get used to it ..... its such a drag that this one is gone . For Christmass , my wife would buy a roll of tin of that [ a 5 pack ] . It was the best present I got every year . You're killin' me with that picture! I think everyone should have tried Carter Hall, SWRA, and LNF. They are good and easy to find. You get a codger burley, and good aromatic and a Virginia flake with a touch of perique. Orientals and latakia are not on my must try list because I am not thinking of any quickly that are easy to find or like London Mixture are going away. Ruff, I bought a tin of Germain 1820 on your recommendation several years ago. I still haven’t opened it. I don’t know what I’m waiting for lol. If I were recommending must try blends, I would point to PS LBF, Twist Flake, Navy Flake, English Oriental Supreme and Proper English. I have smoked pounds of those baccys and cannot recommend them enough! And they are cheap and readily available.